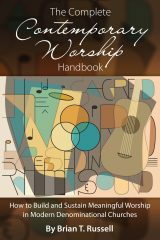 I know from experience that Brian’s guidance in this book will give your congregation the opportunity to design and lead vibrant worship, and I recommend it to you with confidence and joy. For pastors or worship leaders interested in either starting a contemporary worship service or bringing new life to an existing service, this book is a must read. 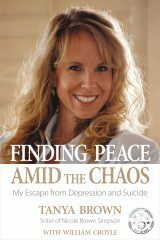 Having battled chronic depression for almost 30 years...I urge those who have depression, and the families and friends of those who suffer from it, to read this compelling book. Captivating, riveting, and inspirational! Five stars for one of the best books I have read in a long time.